Packaging design services involves understanding our customer’s requirements for their products. How the product is shipped, UPS, LTL etc? Is the product shiped domestically, internationally or both? What is the volume for the item to be packaged? 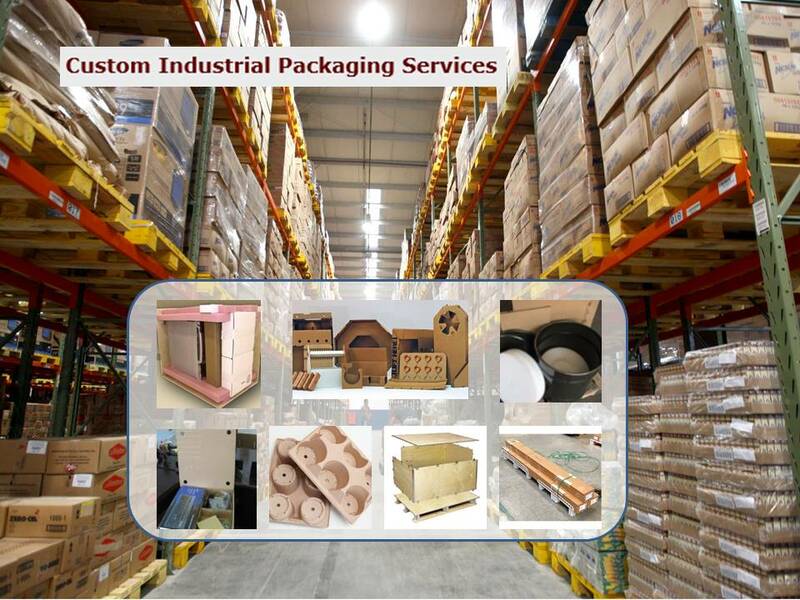 This helps determine the types of packaging materials available to package this product. Do you require environmentally friendly packaging materials? Is this a retail or industrial packaging application? Is this a single or multipack application? Operational efficiencies in the production and packaging areas of your operation. Is the production facility fully or partially automated? Can returnable packaging be used to ship the product? 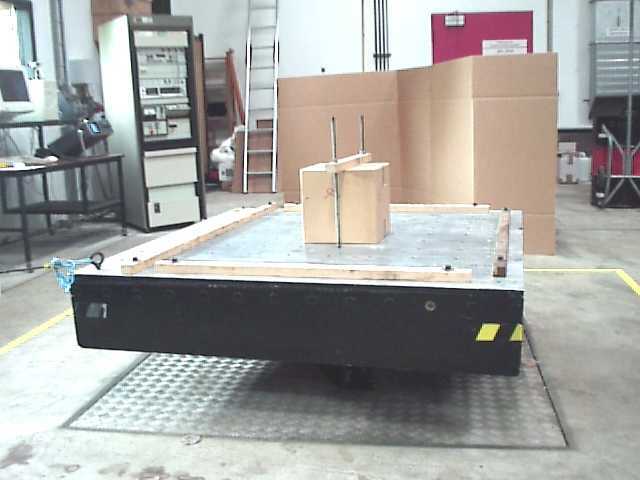 Do you require a specific shipping test the product must pass? ASTM or ISTA are most common. The answers to the above questions allows us to determine right materials to use for the specific product being packaged. Once this information is gathered and reviewed, then we can determine the best materials to use for this application.